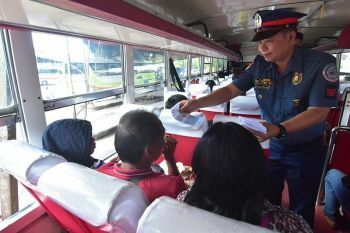 PRESIDENT Rodrigo Duterte on Friday, January 18, urged the Moro people to vote in favor of the ratification of the Bangsamoro Organic Law (BOL) during the plebiscite in some parts of Mindanao. 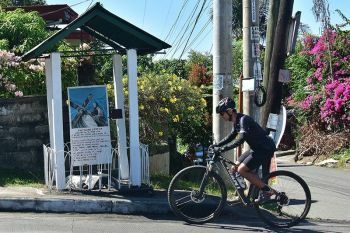 The Chief Executive made the call during his attendance to a mass action in Cotabato City aimed at promoting the BOL, a law inked on July 27, 2018 in a bid to allow Moro people to enjoy self-governance over their territories in the southern Philippines. 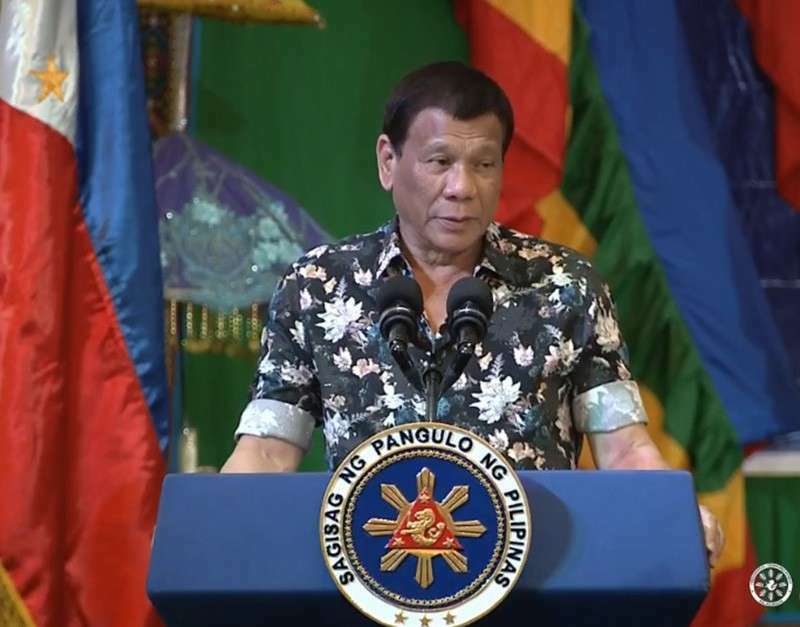 In a speech, Duterte said the BOL would not only address the "injustices of the past" but would also plot the course towards a brighter and more promising future for Mindanao." "I am therefore issuing this call to my fellow Moro, let us use the plebiscite as a peaceful means to finally correct the historical injustice committed against the Bangsamoro people or the Moro people of Mindanao. Let us forget the bitterness of the past and look forward to the future," the President said. "Ladies and gentlemen, mga mahal kong mga Moro brother or sister, mag-boto kayo ng yes (my beloved Moro brother or sister, please vote yes [for the BOL's ratification])," he added. The BOL, formerly known as the Bangsamoro Basic Law, creates the Bangsamoro Autonomous Region in Muslim Mindanao (BARMM) in place of the former Autonomous Region in Muslim Mindanao (ARMM) to overhaul the current autonomy set-up in the southern part of the country. The law, based on the Comprehensive Agreement on the Bangsamoro signed between the Aquino government and the Moro Islamic Liberation Front in 2014, grants the new Bangsamoro region greater control over resources and political power. Under the BOL, the BARMM is composed of Tawi-Tawi, Sulu, Basilan, Maguindanao, Lanao del Sur, six municipalities of Lanao del Norte, 39 villages of North Cotabato, and chartered cities of Cotabato and Isabela. To legalize the creation of the new Bangsamoro entity, a plebiscite is mandated. A second round of plebiscite for BOL's ratification will be held in Lanao del Norte, except Iligan City, and six municipalities in North Cotabato on February 6. The President was hopeful that the Bangsamoro people would wield their sacred right to vote for BOL's ratification "with utmost care," noting that their future, as well as of the succeeding generations, "is now solely in [their hands]." He also guaranteed that the BOL would lead to "better governance, inclusive political empowerment, and enhanced systems of transparency and accountability." "I am very hopeful that [with] the ratification of the BOL [in] Mindanao, [we] can finally enjoy lasting peace and inclusive growth that will benefit the entire Philippines, not only you. 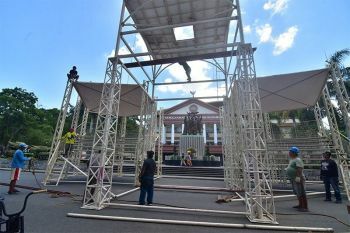 It will mark a new chapter in our history of the nation, one that every person is treated with respect, regardless of the one's ethnicity, gender, religion, or ideological leaning," Duterte said.